Yes, another one. And the reason you should listen/watch this one is because the man is so damn talented. Some may argue that his freestyles aren't pure (read: semi written) but really, who cares? His style, flow, delivery, and cadence is uncanny. 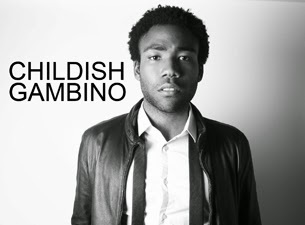 Who in this current generation of emcees is touching Gambino?